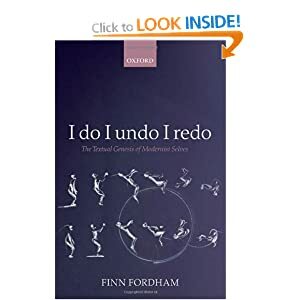 Finn Fordham received a first in English from Trinity College, Cambridge, and, funded by the British Academy, went on to write a doctoral thesis at Birkbeck College with Steven Connor. The publication of his thesis (in part about Lucia Joyce) was blocked by the James Joyce Estate. After a year teaching at the Jagiellonian University in Krakow, however, he became a research fellow at University College Northampton, and then secured a Special Research Fellowship with the Leverhulme Trust to carry out research into Textual Genetics and Modernism. He became lecturer in 20th Century Literature at Nottingham in 2003 where he secured funding from the AHRC leave scheme. In January 2008 he moved to Royal Holloway where he became a Reader from April 2010, and a Professor in 2015. He has been invited to present on his work at Universities in Oxford, Dublin, Prague, Trieste, Belgrade, Beijing, St Andrews, Aberystwyth, Geneva, Curitiba, Oslo, and the School of Advanced Studies in London. He lives in Oxford, is married and has two children. 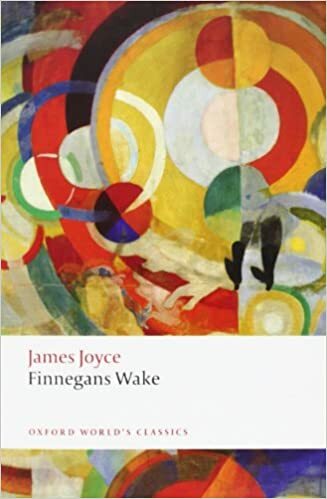 Fordham’s research is focused on James Joyce, Modernism and 20th Century writing, specialising in Finnegans Wake, in genetic approaches to various texts, and uses of the cultural archive. He has published widely in a range of journals and collections — on Geoffrey Hill and Derek Walcott, on Nabokov and Rushdie, on music, on DeLillo, Danielewski and Foster Wallace, and on Thomas Traherne. Work on Joyce has taken in such topics as CHina, music, censorship, Victor Hugo, Rudyard Kipling, and Television. 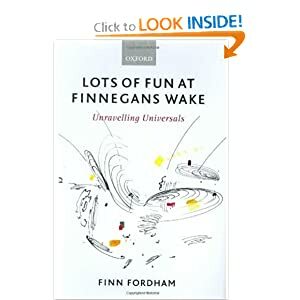 He edited Finnegans Wake for Oxford World Classics (2012), and is currently working on an archivally informed Oulipean study of culture on a single momentous day - September 3rd, 1939, when Britain and France declared war on Germany.